A Regional Theatrical Debut production. Based on the award-winning film, Billy Elliot tells the story of a young boy in Britain who wanders into a ballet class…and stays. The teacher and Billy’s family clash over his future. Billy’s father, a coal miner, has no interest in seeing any son of his “dancing.” Amid the historical 1984 riots between the British miners and the government, a young boy discovers a muse that will inspire him, and the audience, for life. 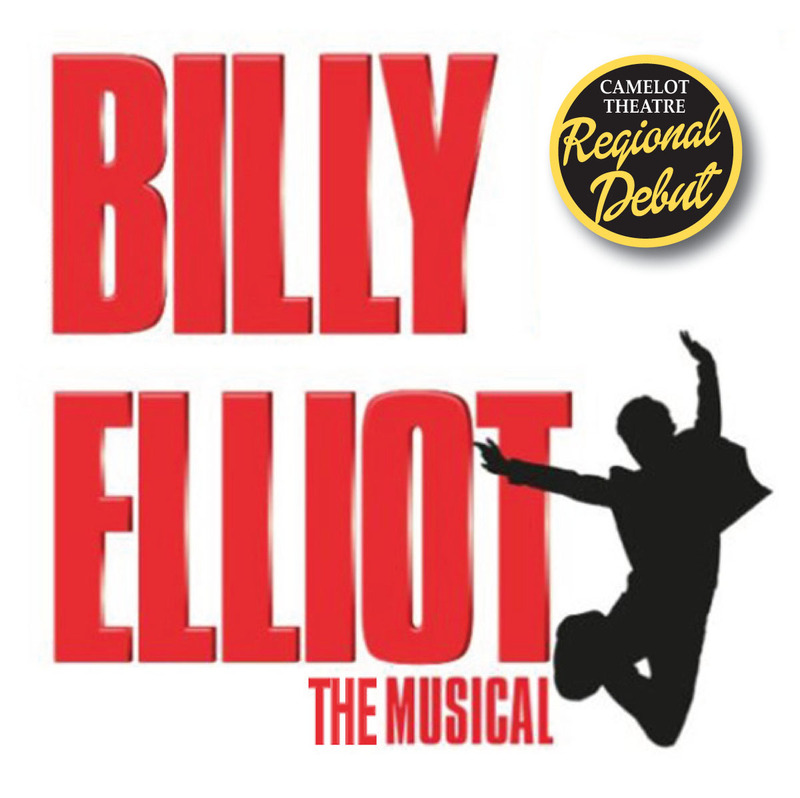 Billy Elliot brings dance, music, acting, and a host of effects together in a theatrical experience. Music by Sir Elton John with lyrics by Lee Hall, including the songs “Shine”, “Solidarity”, “Born to Boogie”, and “Electricity”. Let your heart dance and your soul soar with this musical.